Do you enjoy leading others through team building activities? Do you like connecting with Circle K members from across Alabama? Do you love the beach? 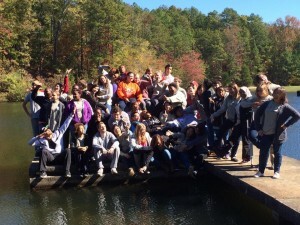 You can enjoy all three of these as a group leader at Alabama Leadership Academy (ALA). 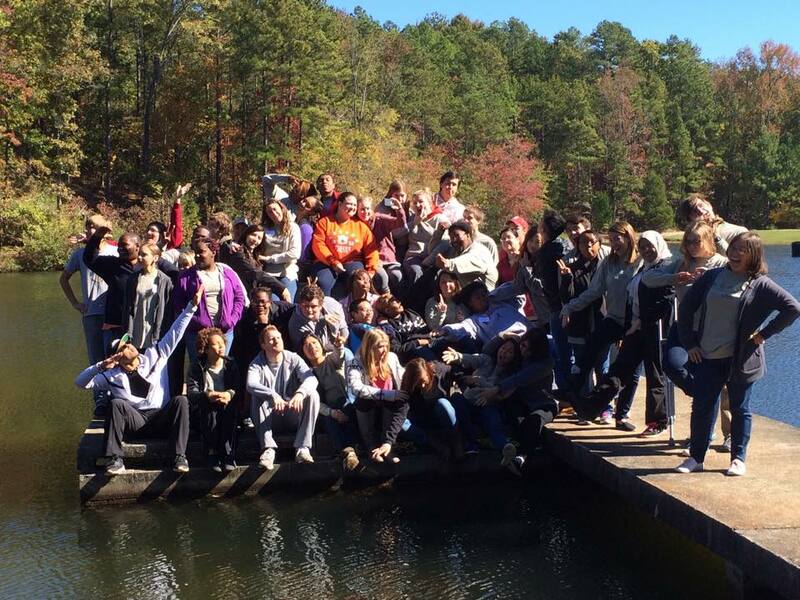 The Alabama District Circle K is currently taking applications for group leaders at the 2015 Alabama Leadership Academy, and individuals selected will have their registration fee waived. ALA is November 20-22, 2015, at the Gulf Shores Beach Retreat in Gulf Shores, AL. Applications are due 11:59 PM October 12, 2015, and group leaders will be announced October 20. Selected individuals will be given an ALA facilitator manual with all needed information and will have an opportunity to collaborate with the other group leaders. For more information please contact District Governor Jessica Bloom at (205) 272-1097 or jessica.bloom@alabama.circlek.org.